Here's the 2019 BMW G20 3 Series in configurator shots. 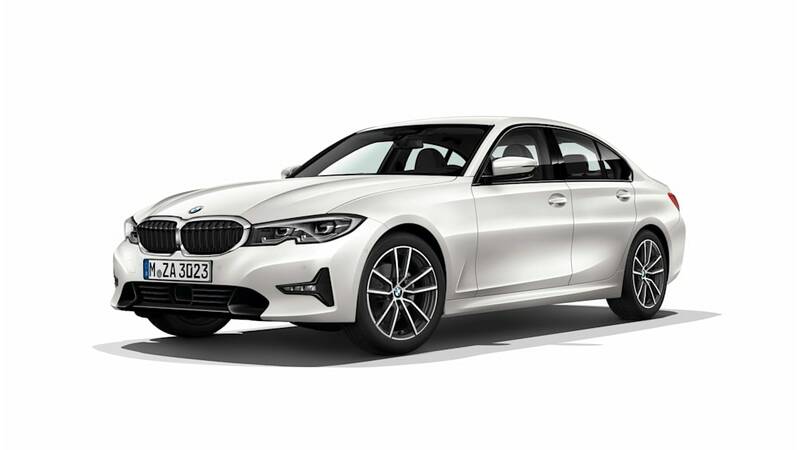 The new BMW 3 Series, called G20 in internal carmaker speak, will be shown this week at the Paris Motor Show. 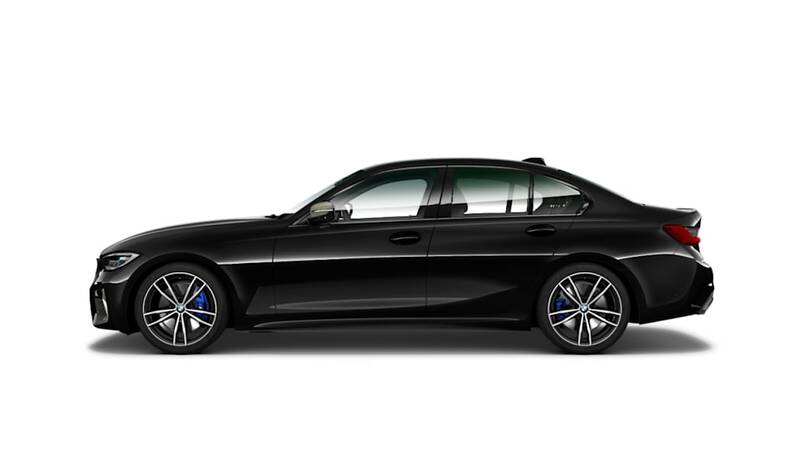 However, configurator renders of the new generation car have already leaked online, depicting the car far more detailedly than the official BMW teaser material we've seen so far. 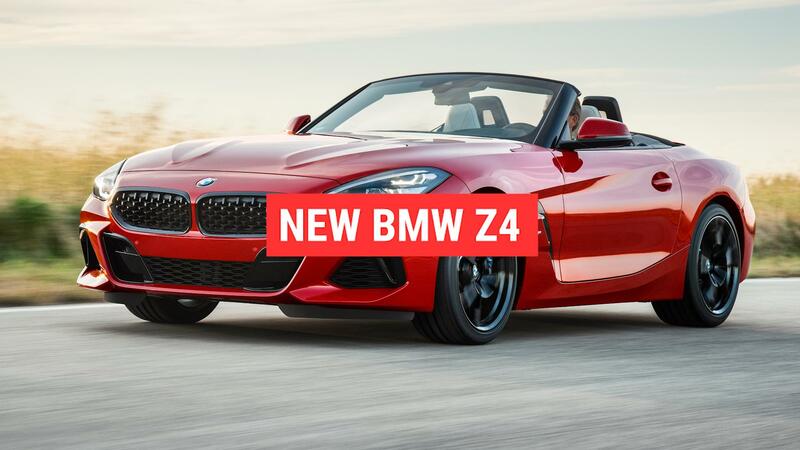 The material in this extensive gallery was posted online today on the Bimmerpost forums and quickly circulated widely on the web. 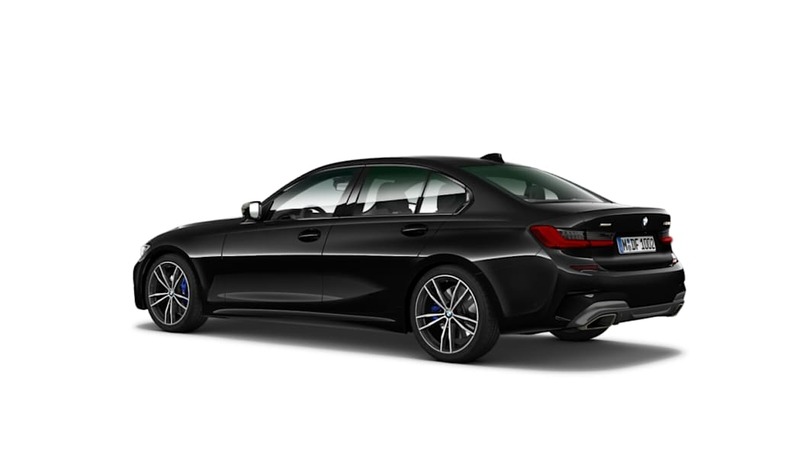 They show the G20 3 Series in various trim levels inside out. 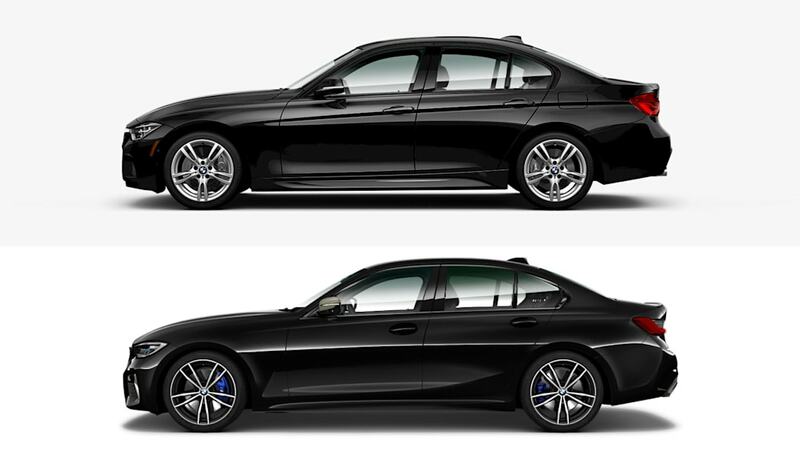 Posed side by side with the outgoing F30 generation car, we can easily compare changes in the car's design language and features. 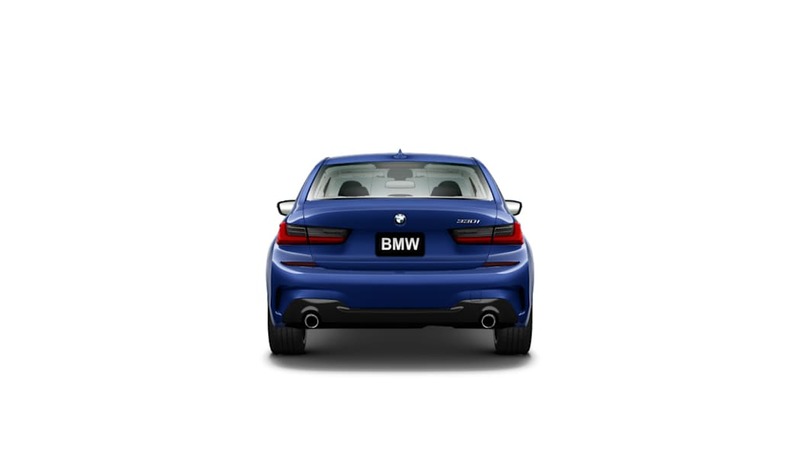 The crease going from the front fender to the tail lights, underlining the door handles has been banished, with the sides gaining a deeper depression in the bottom portion of the doors. 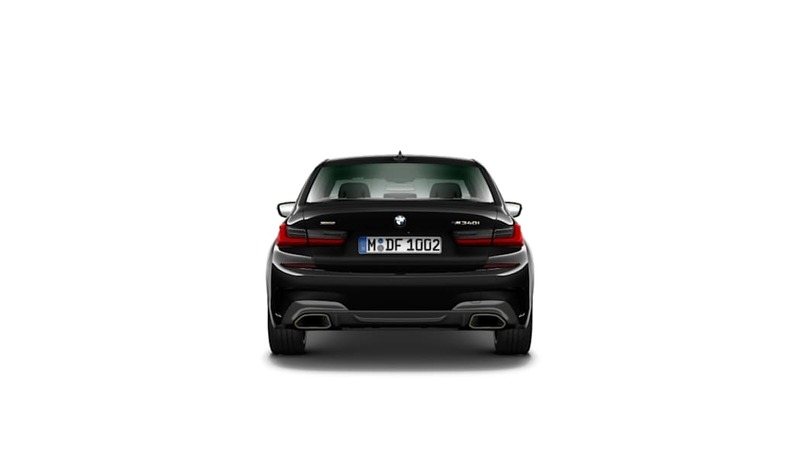 The traditional Hofmeister kink in the C-pillar is retained, but it has received detail changes. 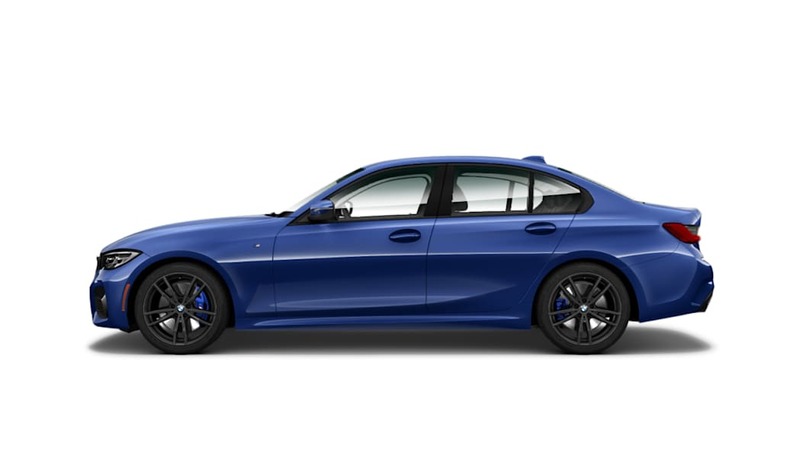 As seen earlier, the hood now meets the kidneys, unlike in the F30 predecessor. 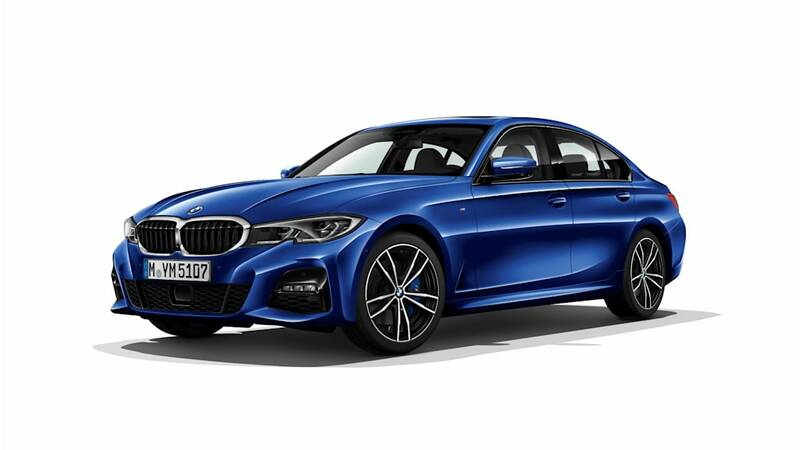 The overall profile and dimensions of the car are still very much reminiscent of the F30, and there's no mistaking the G20 for anything else than a BMW 3 Series, but the design has been tuned a touch more aggressive. 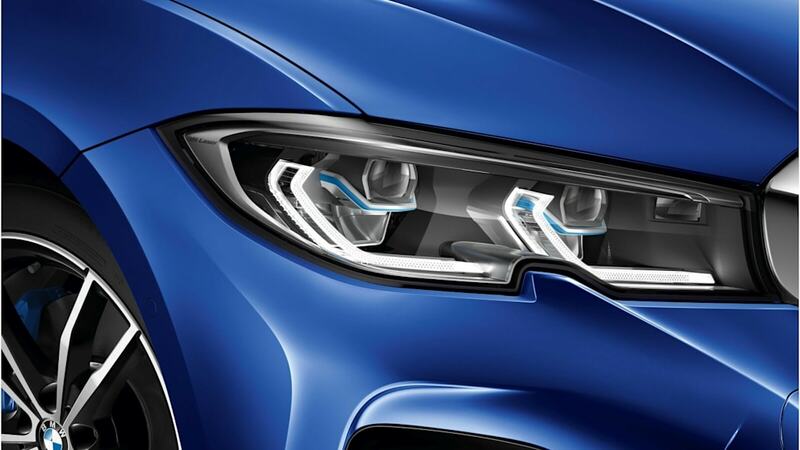 Taillights now have a large graphite colored portion, and the wave in the middle of the headlights serves to visually cut the lights in two, to accentuate the classic BMW four-headlight look. 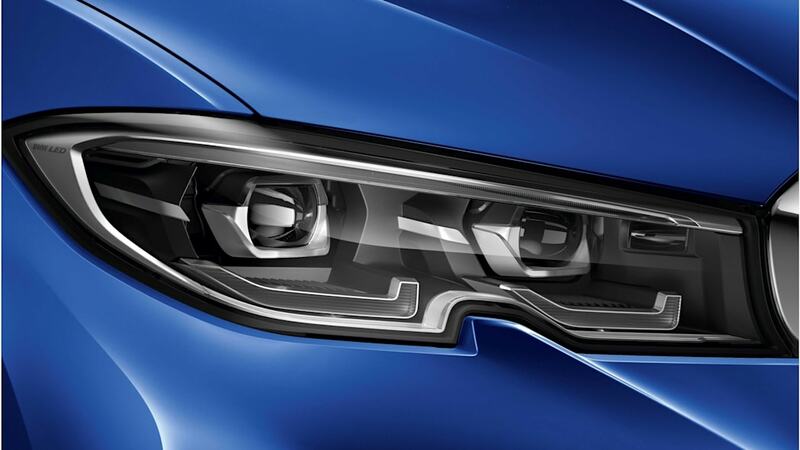 The detail shots also show the new laser lights as an option. 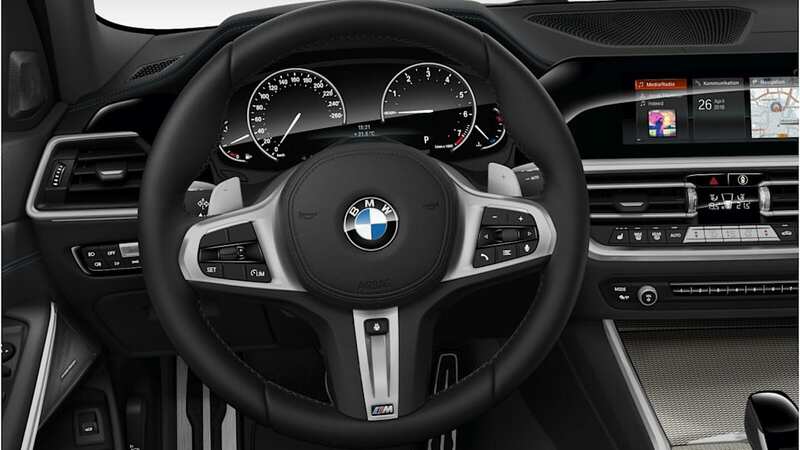 Automatic gearshifts are the only shifters shown in the interior renders; amusingly, some of the cabin shots actually lack a gearlever altogether, but that's most likely a render error and not a BMW engineering decision. 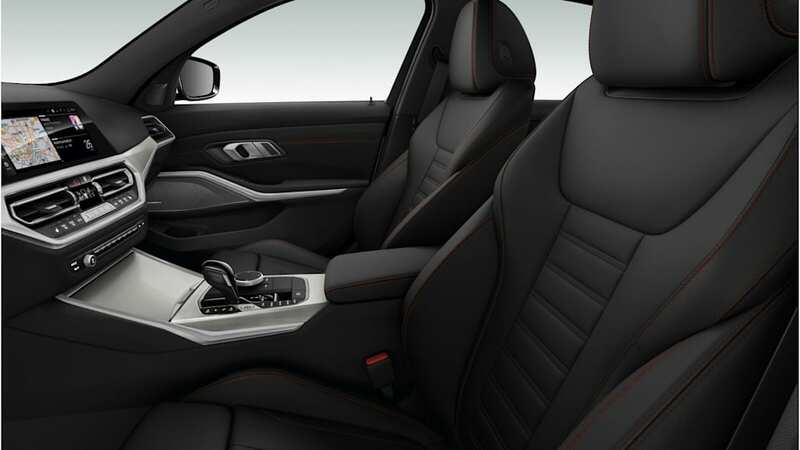 The center of the dashboard with its large display and heavy-looking bezels is strongly angled towards the driver, and the sport seats seen in the gallery's interior shots are deeply contoured. Virtual, configurable gauges dominate the gauge cluster. 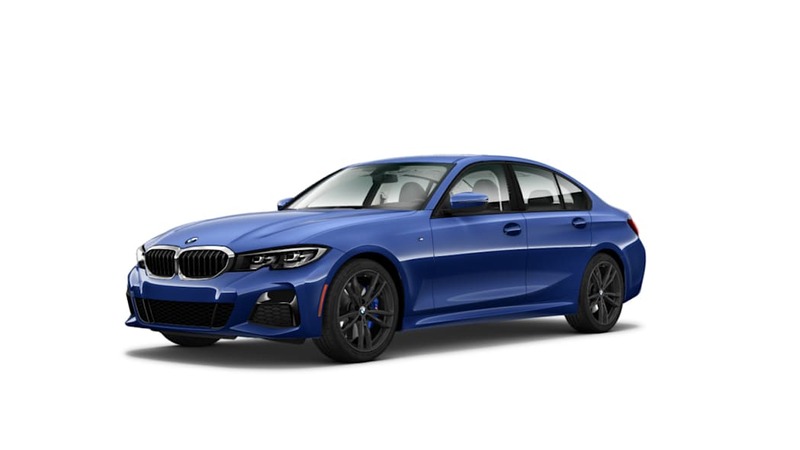 The cars in the gallery are said to be the 330i M Sport and M340i models, with the latter one gaining a mesh-style grille in the kidneys instead of the traditional style. 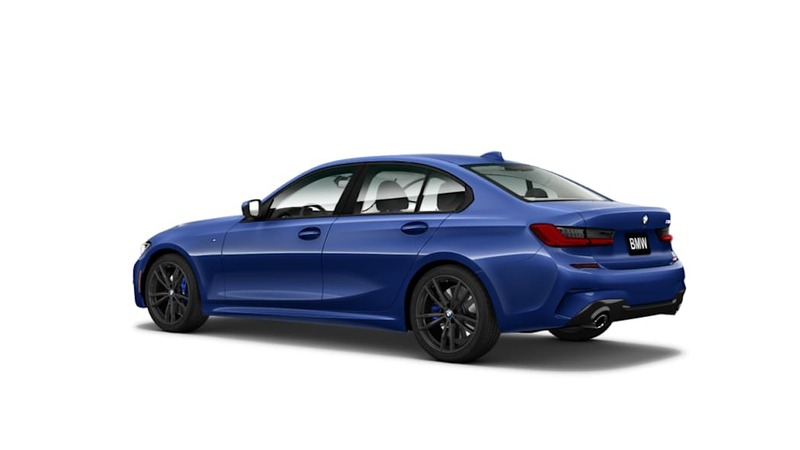 The bumpers' air intakes are also rather aggressive-looking, with a more toned-down look in the white Sport Line car also seen here.